RAW! Lil Kim, is looking fierce in this new promo pic of hers. The QUEEN is here!!!! OOOOH!!! What do we have here? 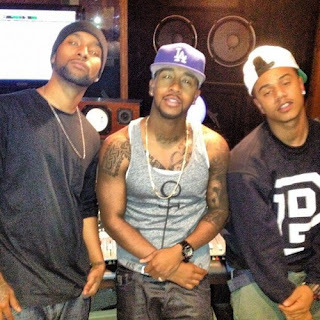 B2K reunited? For Good? Well we just have to see in a couple more months along the line.. Funny how there's no Raz-B! Eeeks, lmao!